While the pricing structure from the video below may not work for everyone, the idea should. You’re working hard. You’re making things. You’re DOING STUFF! Badly as we all want to make a sale, don’t do it at the cost of your own sanity and your own personal value. If you put three hours into something, the price should reflect that. Remember that ultimately the buyer that really wants to purchase something will also want you to succeed. What do you think? 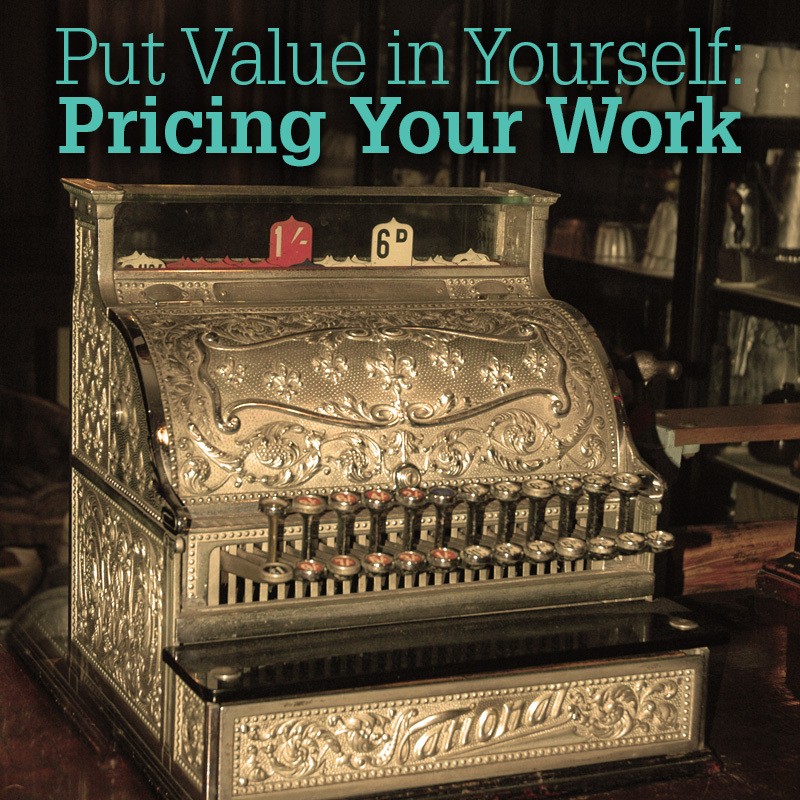 If you’re a seller, how do you price your work? If you’re a buyer, do you put higher value on an item that’s made by hand?